A large number of people still do not take care of their dental problems as soon as they notice them. There are a variety of problems but mostly gum diseases, leading to bleeding, falling teeth, as well as changes in the position of the teeth. Patients who chose partial dentures and permanent dentures in the Graham, WA area enjoy a happier, healthier life. Partial Dentures for Graham Area Patients • Why Replace Missing Teeth? Choosing to replace missing teeth with partial dentures and permanent dentures is a difficult decision to some patients. Most of the time, the reason is fear from the procedure, as well as lacking the required finances. However, taking care of missing teeth and replacing them with partial dentures and permanent dentures is of great importance to avoid future problems. None of these complications are pleasant, and taking care of missing teeth with partial dentures and permanent dentures in the Graham area is recommended. 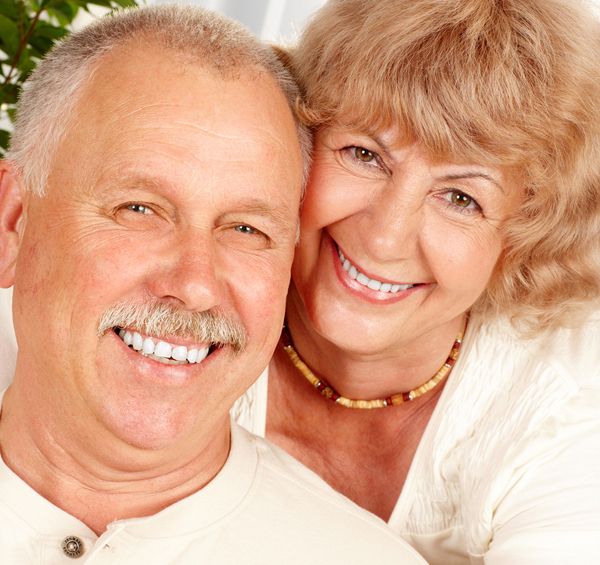 Why Should Graham Area Patients Choose Us for Permanent Dentures? Our team has a large number of previous patients who have received solutions for their dental problems and are highly recommending us. People in the Graham area can be calm if they suffer from dental problems because we provide professional services at affordable prices.